It is strongly recommended that you Evacuate Now if you are located in Cocoroc, Little River, Mambourin, Manor, Rothwell and Werribee. There is a grassfire at Little River that is not yet under control. This fire is travelling in a south-easterly direction towards Manor Road. If you are located in Mambourin or Manor you should evacuate now. If you choose to stay, emergency services may not be able to help you. A Relief Centre is located at Centenary Hall, Corner of Cox Rd and Princes Highway. It will open as of 2pm. The home of family or friends away from the warning area. This warning is current to 07/12/2018 03:10 pm. Evacuation after this time is considered life threatening. After 07/12/2018 03:10 pm it may be too late to leave, take shelter when the fire arrives – protect yourself from the radiant heat. Shelter in a room that has a door and or a window to the outside. It is critical to keep an eye on what is happening with the fire. Grassfires can generate extreme heat. Heat will kill you before the flames reach you. The next update is expected by 07/12/2018 03:10 pm or as the situation changes. Victoria Police Community Evacuation Information. For information on what to do with your pets. Smoke can affect people’s health. 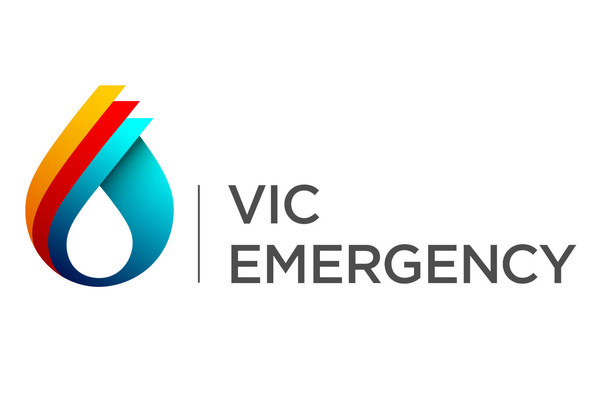 VicEmergency Hotline – freecall 1800 226 226.